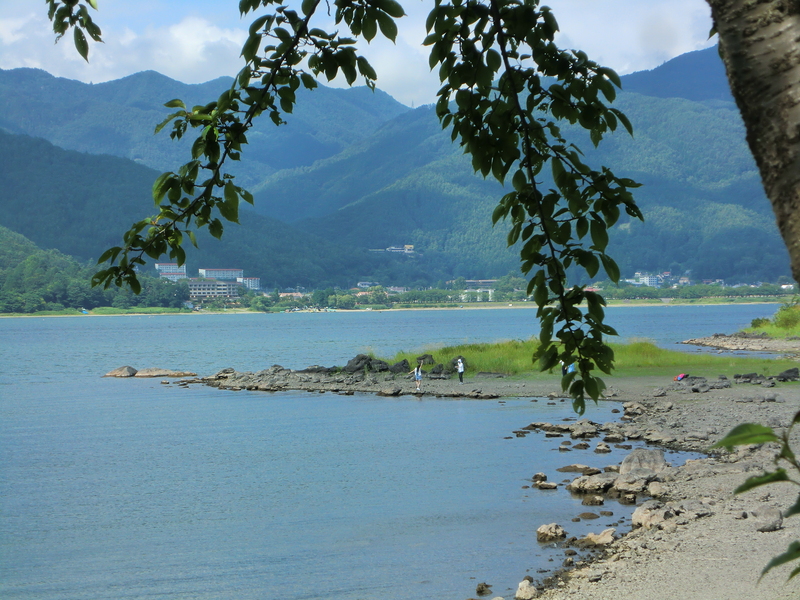 Kawaguchiko Lakeside sightseeing spots | Why don't you go on a trip to Japan? Accommodations such as hotels with a hot spring, pensions, restaurants, cafes, museums, souvenir shops are dotted with Kawaguchiko lakeside so you check out where you want to go and get a map at the tourist information office in front of Kawaguchiko station. It would be nice to rent a bike. Sightseeing shuttle bus is useful. (All day pass ticket \1,200:as of July.2016) There are some nice viewing points of Mt. Fuji on the north side of the lake, which are pointed on a tourist map. As I mentioned in the previous blog, my main purpose of visiting Kawaguchiko in this time was Itchiku KubotaI Art Museum. So first of all I went to that museum located on the north side of the lake by a sightseeing shuttle bus. 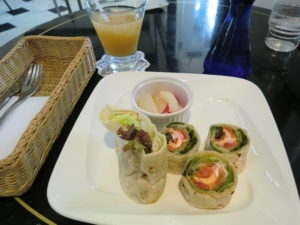 (Itchiku Kubota Art Museum blog is here) After visiting the museum I went to a restaurant named Olson’s strawberries to have lunch. 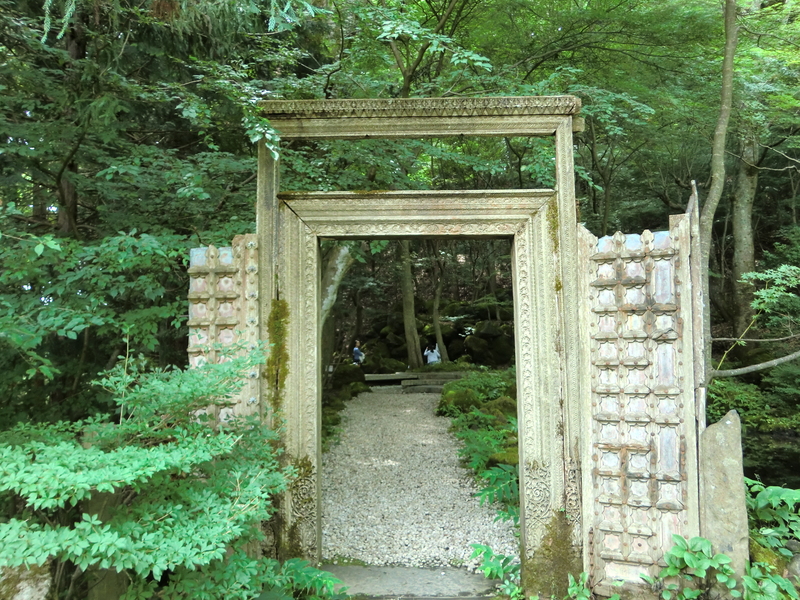 It takes about 5 minutes on foot from Itchiku Kubota Art Museum. This restaurant “Olson’s strawberries” is very lovely. It has buildings of dreamy construction and facilities. 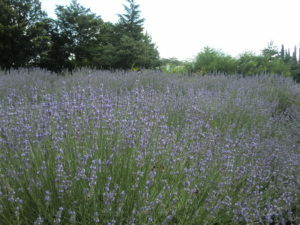 Speaking of Kawaguchiko in early summer season, it is lavender. 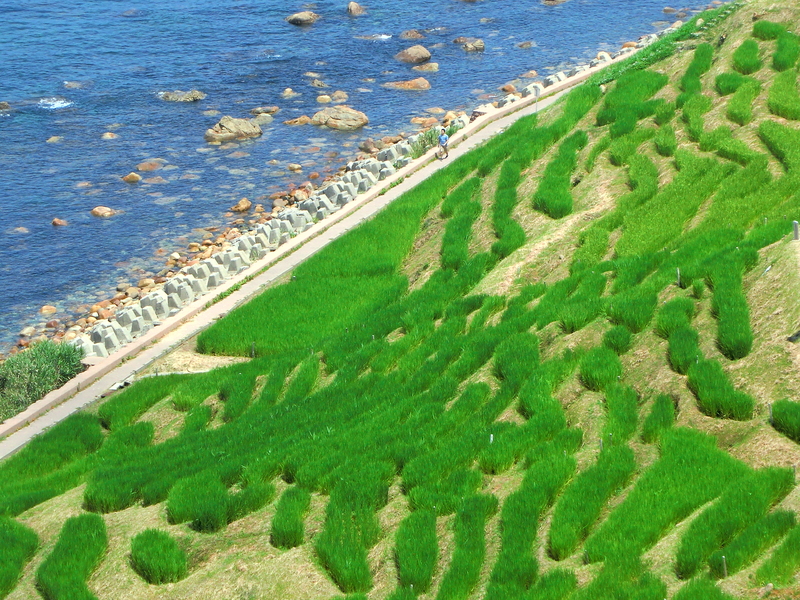 Herb Festival is held from mid-June to mid-July every year. 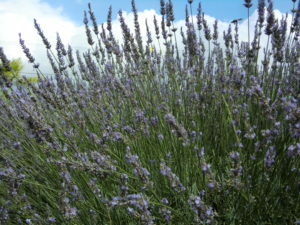 Unfortunately the festival has finished when I visited there however lavender flowers were still blooming. I was enjoying viewing a lot of violet color lavenders and its small. The festival will be held in two locations across the lake. It is Yagisaki Park on the South side and Oishi Park on the north side. 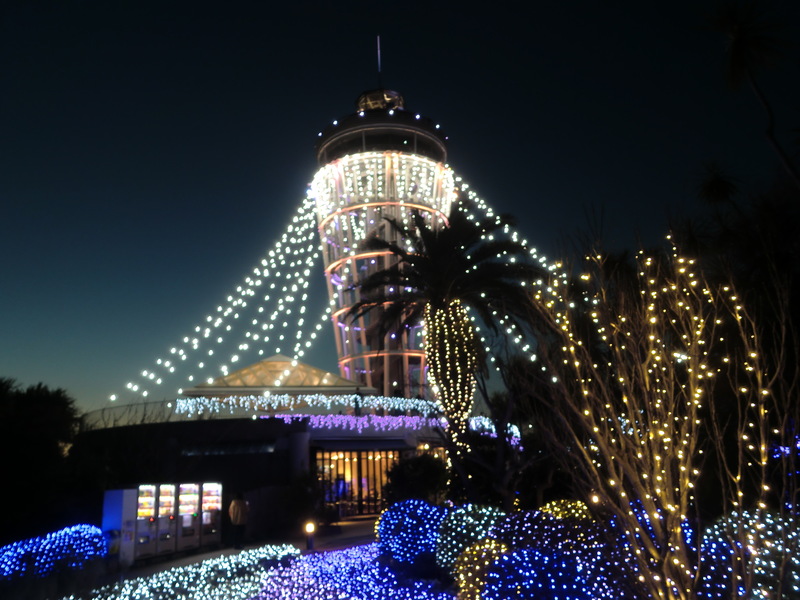 Oishi Park is especially great as a picture point and you can take photos with gorgeous scenery Mt. Fuji, lake and lavender together. Kawaguchiko Herb Hall is a souvenir shop. 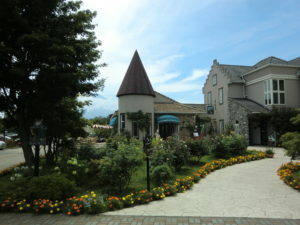 You can buy lavender herb goods and other souvenirs. Also there are workshop making dried flower ornaments and homemade aroma, and a café in the herb hall. I had an ice cream with lavender flavor here. As for transportation, express highway bus is convenient from Tokyo direction. Also direct train between Kawaguchiko station to Tokyo St, Shinjuku St. and Narita Airport runs only weekend. It takes about 1.5 hour both bus and train. So one-day trip would be nice but one-night stay would be better you can enjoy hot spring and go around another 4 lakes, or climb Mt. 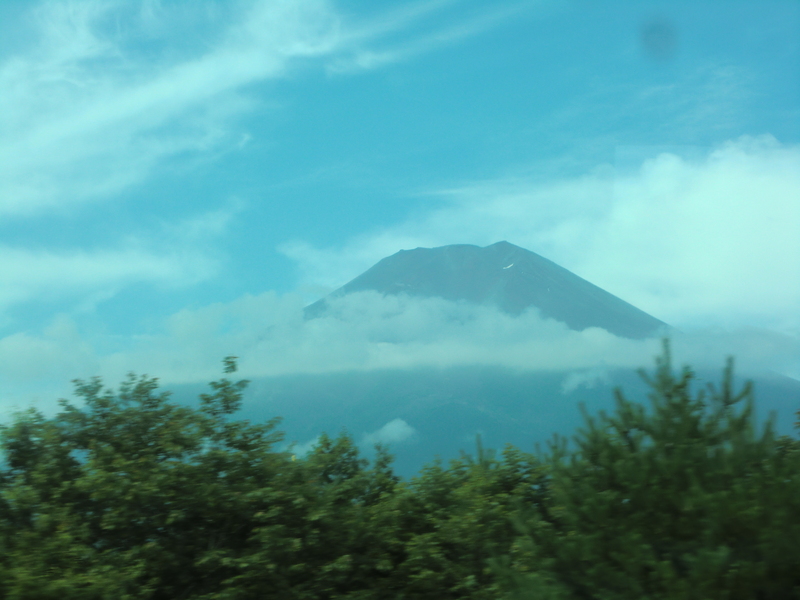 Fuji if you visit here in summer season.